Anchor System for All Goalrilla Goals. Throughout your life, you may move from one home to another. What good is a basketball hoop that lasts a lifetime, if it can’t move with you? That’s where the Goalrilla Anchor System comes in. 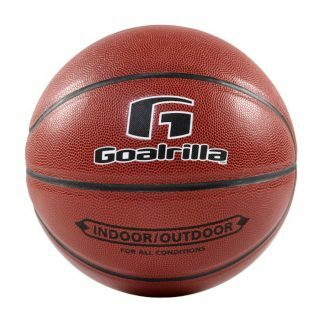 Besides allowing for easy, accurate leveling at installation, the Goalrilla Anchor System (9″ x 9″ bolt pattern) also allows your Goalrilla basketball hoop to be dismounted and moved to another location. 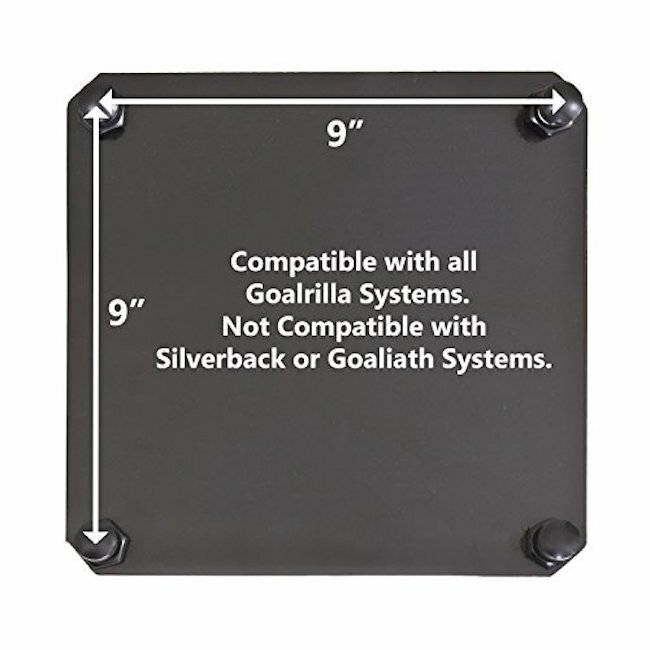 All you’ll have to do is replace the Goalrilla Anchor System and remount your Goalrilla unit. 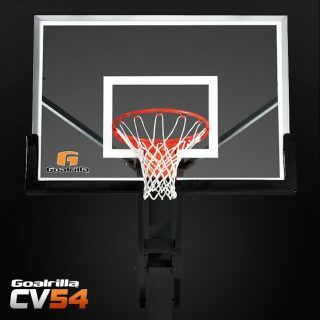 We build each and every Goalrilla basketball goal to last a lifetime – regardless of where your life will take you. 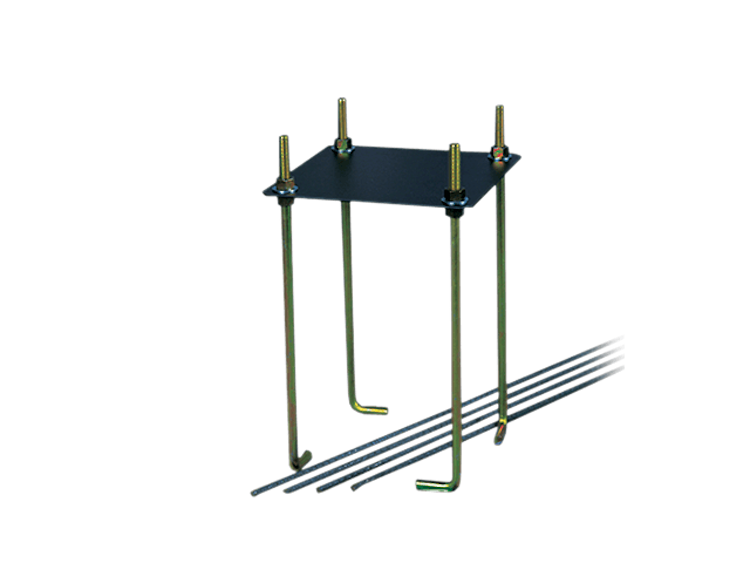 Ensure that your hoop is compatible by measuring the distance between the center of the anchor kit bolts — if the measurement is 7 inches, then you need the 7-inch anchor kit.